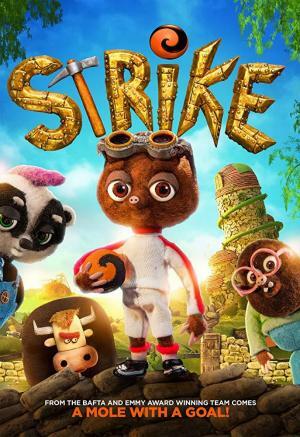 A young mole from a family of miners is left with the terrible task of telling his father he does not want to be a miner, he wants to be a footballer. Mungo Morrison comes from the small town of Diggington, a gold mining town where everyone is very proud to work at the mine. It's Mungo's big day, the day when he comes of age and gets to spend his first day down the mine.